Are you having a Tooth Crisis? 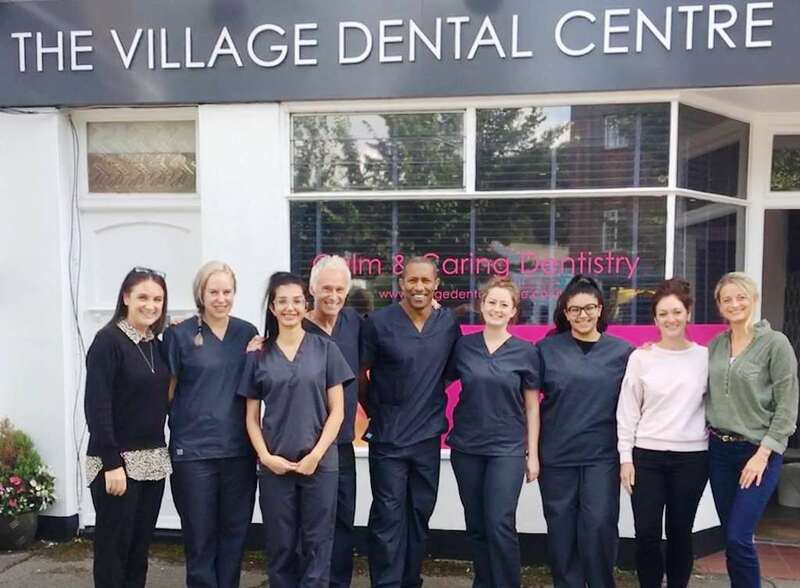 We guarantee Stress-Free support within 59 minutes of your advised arrival time at the award winning Village Dental Centre or your visit will be FREE of charge – This is our personal rock solid guarantee. 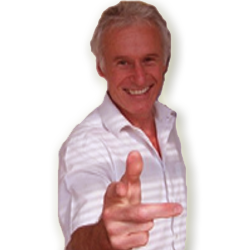 STRESS FREE help by No Pain Nigel or No Pain Shane, in one of the UK’s top dental surgeries. You will get a free visit if we don’t help you within 59 minutes of your visit on the day of your call and that even includes Saturday mornings (Excludes Sunday). Steer clear of painful toothache? We also offer a Full TOOTH CRISIS audit for only £20 with complete and understandable guidance of any additional treatment cost! It is understandable that a lot people will attempt to “live with the pain” and some people even think its “a bit soft” to go visit a dentist for “a little tooth pain” or a regular check up. Nevertheless, these constant or periodic teeth problems is how your mouth warns you of potential serious problems. Pain is your personal alarm and something that should not be ignored. YOU COULD BE FORCED TO TAKE TIME OFF IF THE PAIN GETS ANY WORSE. BY IGNORING THE PAIN IT COULD MAKE FUTURE NECESSARY DENTAL CARE MORE COMPLICATED, LENGTHIER, MORE EXPENSIVE AND LESS EFFECTIVE. By delaying much needed treatment or masking the pain with aspirin and other drugs, you may only succeed at making treatment more difficult when time comes that you can no longer put it off. IT COULD LEAD TO A NEED FOR DENTAL SURGERY. Dental Surgery is no minor matter. There is always an element of risk when going “under the knife”. Your ability to work and play may be limited after surgery. Surgery and recovery can also be very expensive.